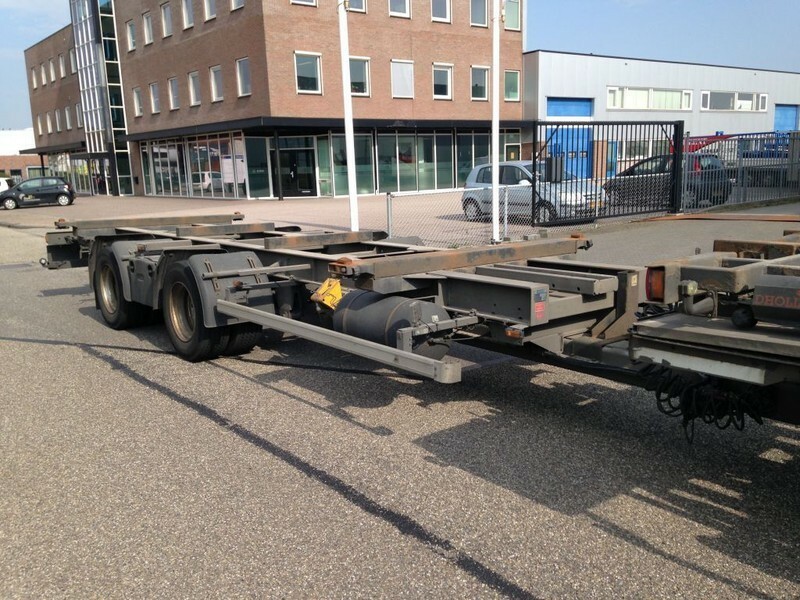 Buy Ackermann Wissel AHW roestvrij container transporter/ swap body trailer by De Bruin Trading B.V. The price is 3500 Euro. All the offers in the stock of ACKERMANN container transporter/ swap body trailer are up-to-date as well as in good shape. Chassis configuration: number of axles: 2, axles make: Mercedes-Benz: 1,2.